Bill joins me for our final installment of the series we have been doing on the divinely inspired connections between the 66 chapters of Isaiah and the 66 books of the King James version of the authorized Bible. Having discovered that each one of the chapters of Isaiah links intimately with the individual books of the old and New Testament. 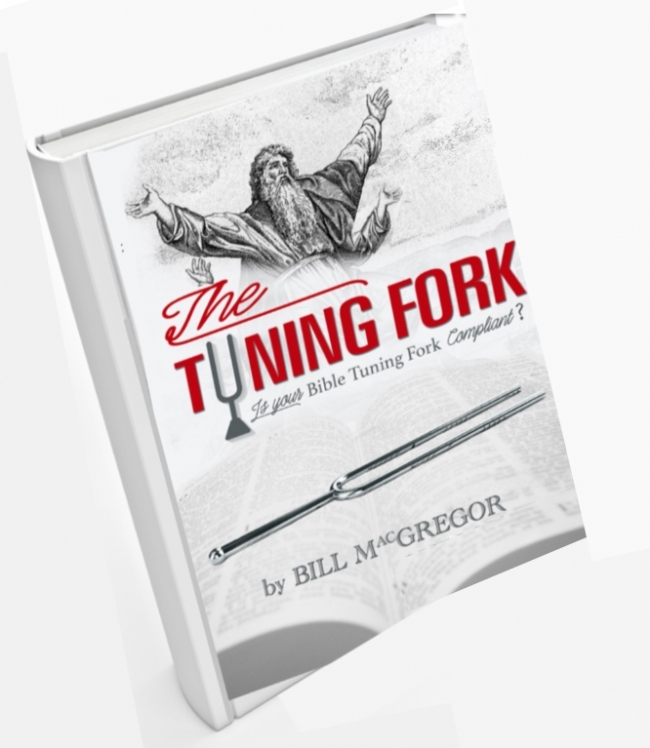 Bill wrote his thesis out in book form and released it as the Tuning Fork. Soon we will be releasing in one large format the entire series together as playlist for those of you that are interested in hearing each segment all together as one.